Gershman, Brickner & Bratton, Inc., in its capacity as Receiver for the Guam Solid Waste Authority (GSWA), is soliciting Proposals from qualified Independent Engineer consultants to support the Trustee appointed by the District Court of Guam in its oversight of the Post Closure Care of the Ordot Dump Closure Facility pursuant to the Post Closure Care Plan for the Ordot Dump Closure Facility and the Consent Decree (Federal Court Case CV02-00022). 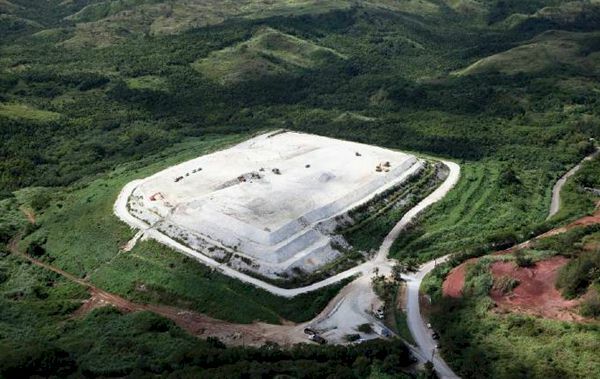 The work of the Independent Engineer is to assess the completeness and quality of the work performed by the Operator of the Ordot Dump Closure Facility. The Independent Engineer shall review the Post- Closure Plan and the Operator’s Agreement and periodically assess the work performed and deliver to the Trustee and the District Court through the Trustee, an opinion as to the completeness of said work and its determination of whether the work is completed to acceptable industry standards as to the quality of the work. Upon the request of the Trustee, the Independent Engineer shall also provide an assessment of the charges billed by the Operator pursuant to the Operator’s Agreement and the reasonableness of any hourly amounts billed by the Operator for work billable on an hourly basis under the Operator’s Agreement. For more information, download the Request for Proposal, attachments, and related documents.